When do I choose my Gambler Icon? Q) Why do I want a Gambler Icon? 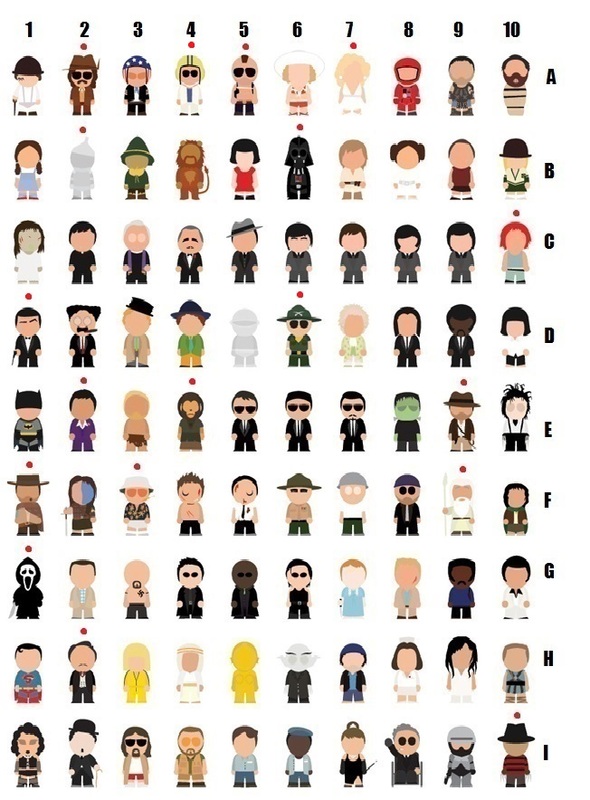 A) Before each month's competition we put all 90 characters in our hat. If we pluck your icon from the old bowler you are granted free entry (worth £10). A minimum of 10 Players are needed for this to come into play. Keep your icon for two years. Q) Can I buy a Gambler Icon? A) Yes, you may buy a gambler icon at any time for £10. Just pay via the Pay Pal button detailing your character choice (e.g A9, B3, C7...) Players are limited to a maximum of three icons (the first used on your profile unless you wish to enter the tipster competition more times). The benefit is that you don't have to wait for 5 competitions to get your free icon and importantly you have more chance of winning free entry. The winning icon is used for that month's free entry. 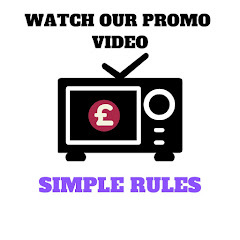 Gambler Icons may entitle you to free entry to our fabulous tip comp. Plus, a host of other prizes including books, free bets, random things to make you smile etc. Q) How will I know if I have won free entry? A) Visit this page a few days before the new comp begins. 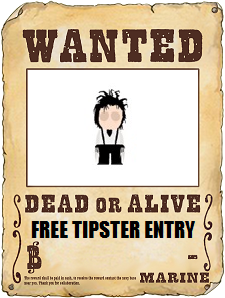 If you spot your gambler icon plastered over the ''Wanted Poster'' You've won!!!!!!!!! *Important: You need to check this page to see if you have won. A) We will not email players. How come? We want you chomping at the bit win, lose or draw. It encourages old players to see if they have gained entry to next month's tipping competition for free. It's enough to get most punters looking.